Should We Give Them Everything? 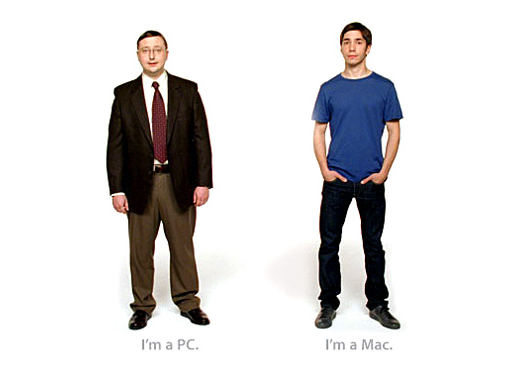 I will freely admit from the top that I am an Apple fan. I currently own or have access to: an iPhone, iPad, iPod, iMac, MacBook and a lock of Steve Jobs hair. Ok, the last one is not true and kind of creepy…but you get the point. One of the things that I love about Apple is how simple their products are. They don’t try to do everything, but what they do, they do really, really well. I had a chance last summer to spend some time with a prototype of the Microsoft Surface. I really liked the look and feel of it right away, but I then started using it and very quickly got completely lost because it had the capability to do everything. You could turn the thing into a full blown Windows computer if you wanted too. I just wanted to play Angry Birds. We have the tendency to design our ministry systems like this. We try to offer as many options as possible and end up confusing people with a lot of second rate features. We offer training to our leaders that cover every single possibility and they end up completely overwhelmed. We try to cover every type of group that we can think of and end up with leaders that are not ready with groups that we don’t need. We build ministries that we can’t execute with excellence and drive off the people we are trying to reach. We start multi-campuses before we know how to build and sustain one campus. Can we do it with excellence? Posted on February 20, 2013, in Uncategorized. Bookmark the permalink. Leave a comment.